Computer Holistics finds simple solutions to complicated needs and problems that commonly arise in the field of Medical IT and in the PACS industry. To the Clinician we provide advice and a friendly helping hand in navigating the complex choices available, as well as updating, fixing or integrating your current systems. 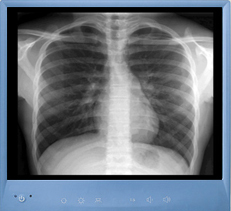 We also provide simple, affordable turnkey solutions to manage your Practice and Imaging needs. To the Medical Device Vendor or Manufacturer we offer DICOM validation, HL7 and database integrations, middleware solutions and product testing and validation.